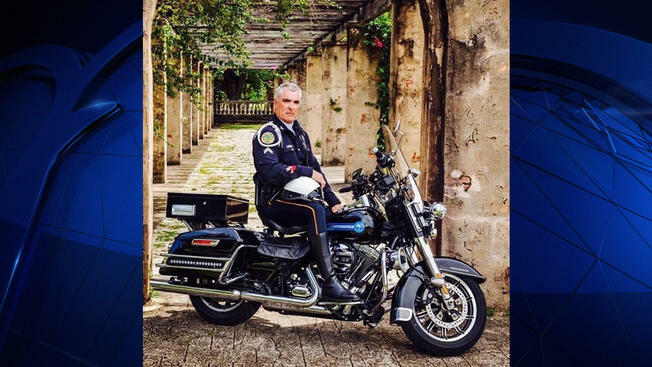 Major Jorge Sanchez was killed when his police motorcycle was struck by another vehicle at the intersection of Southwest 8th Street and 137th Avenue. 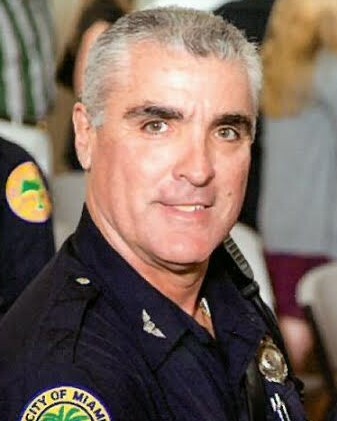 He was en route to the Miami Police Department headquarters when his motorcycle was struck from behind as he was stopped at the light at the intersection. The vehicle that struck him then collided with four other vehicles. 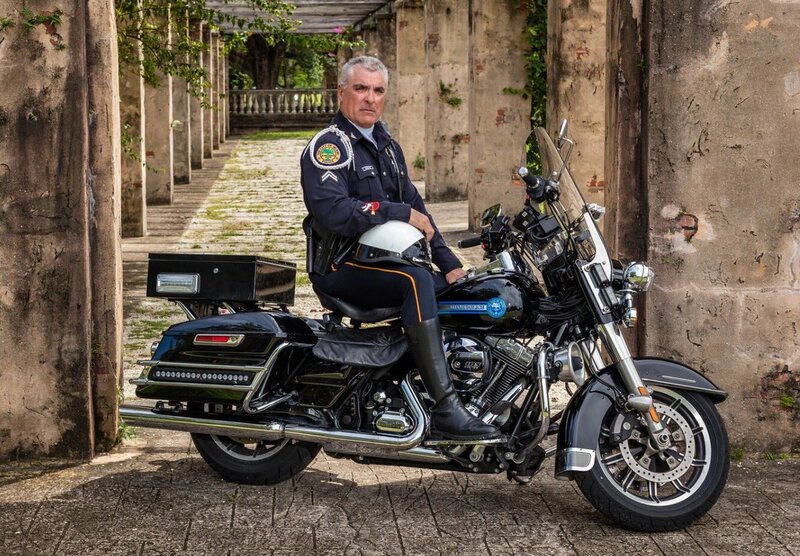 Major Sanchez was transported to a local hospital where he succumbed to his injuries. 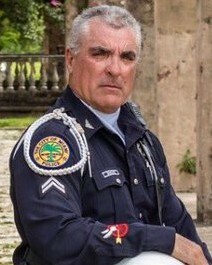 Major Sanchez served with the Miami Police Department for 21 years. He is survived by his three children, mother, and fiancee. 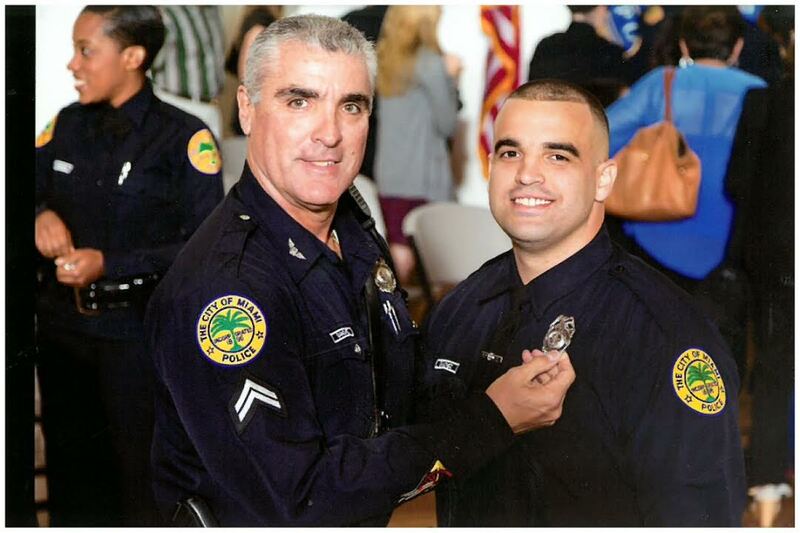 His son is also a Miami police officer. Another year in a better place where so many miss your presence. You are alive in their hearts forever my friend. Your loving family and all others will keep your memory always alive. Watch over them and keep them from harm. Rest well my brother.